Landscape is an 85%/15% blend of acrylic and wool. 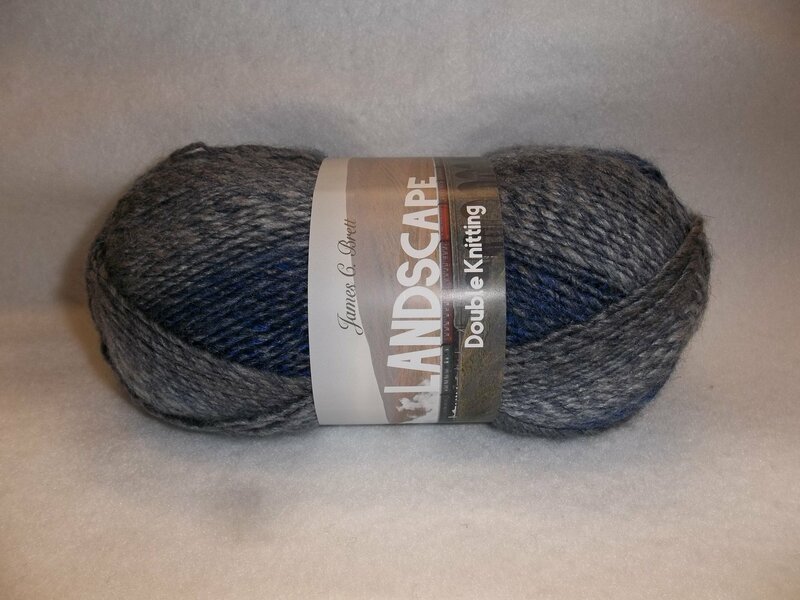 It is a lovely, soft gradient yarn ideal for lighter weight projects. 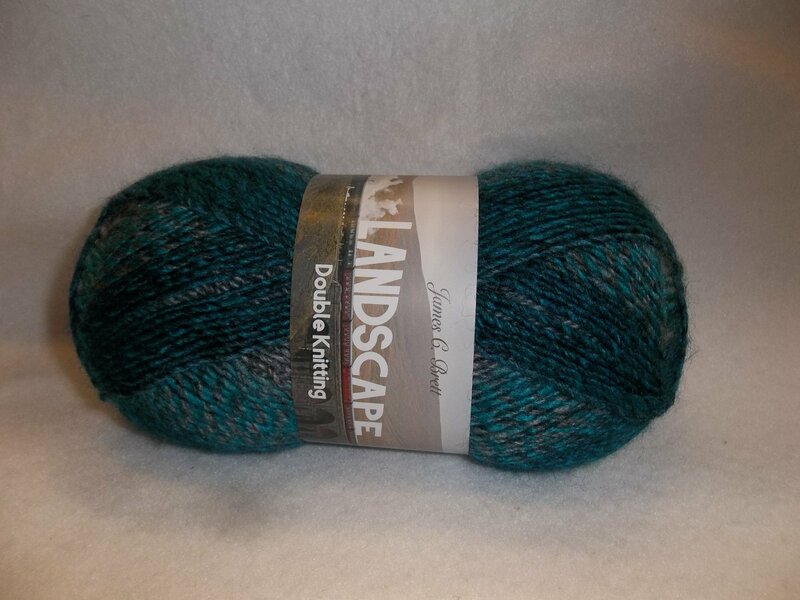 Each 100 gram skein contains 284 yds. 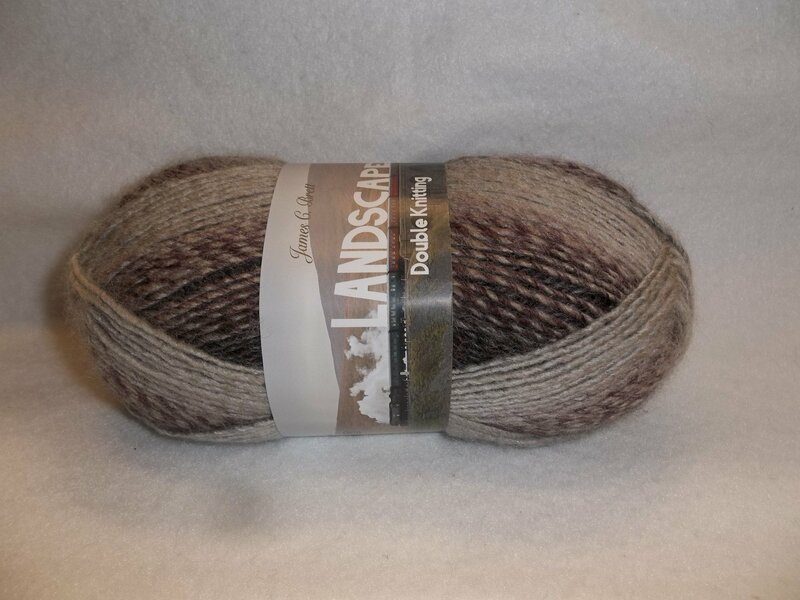 Knits to approximately 22 stitches and 28 rows to four inches on a US6/4mm. Machine wash, lay flat to dry.